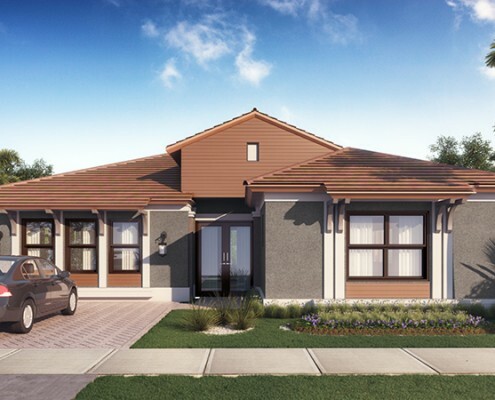 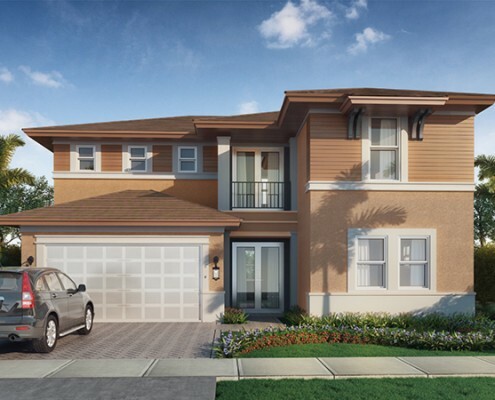 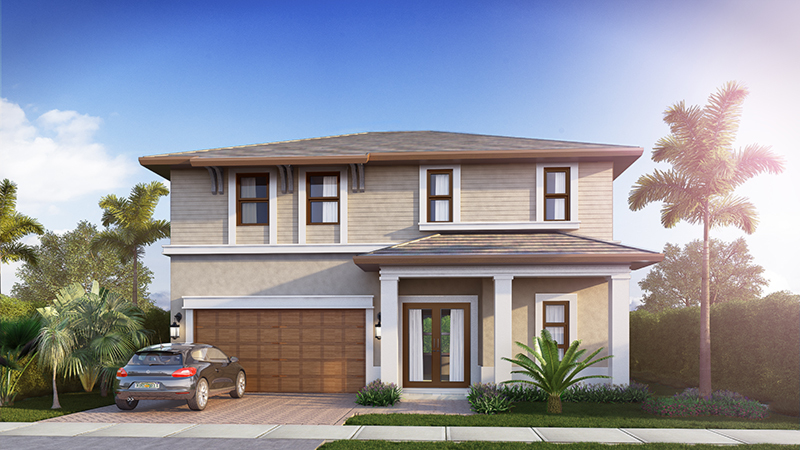 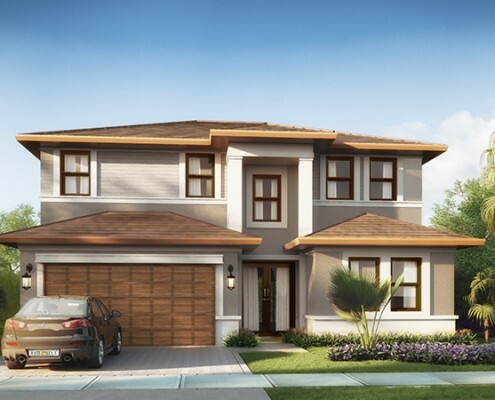 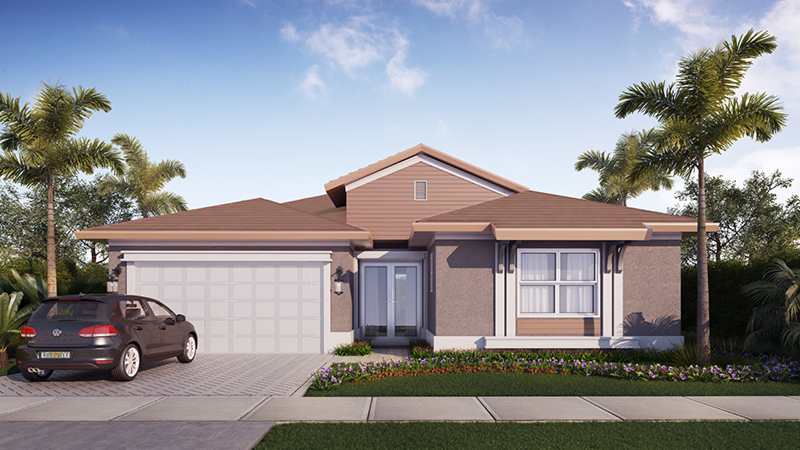 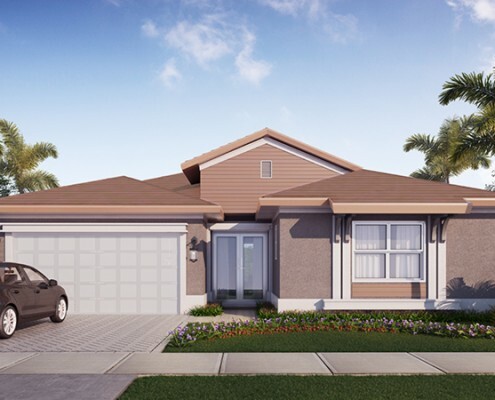 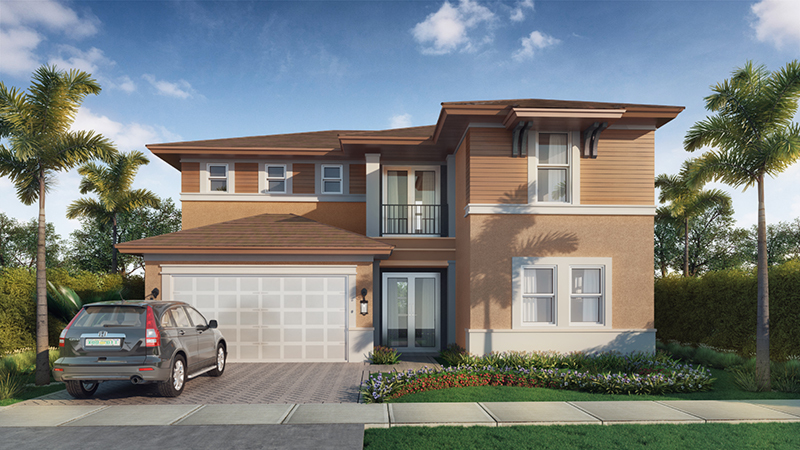 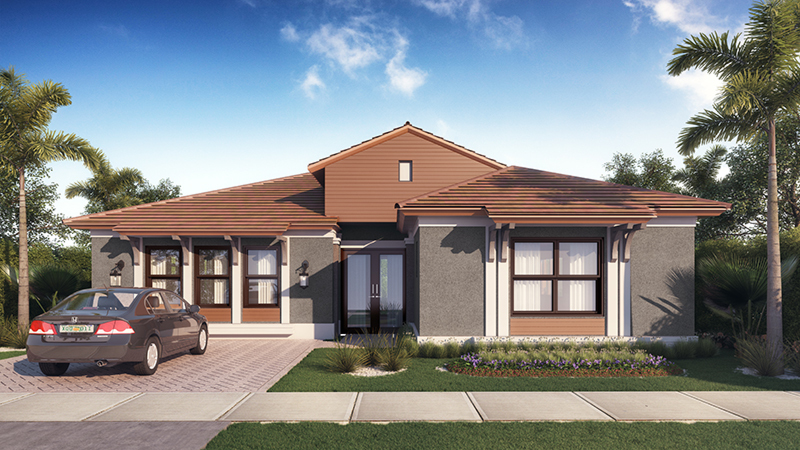 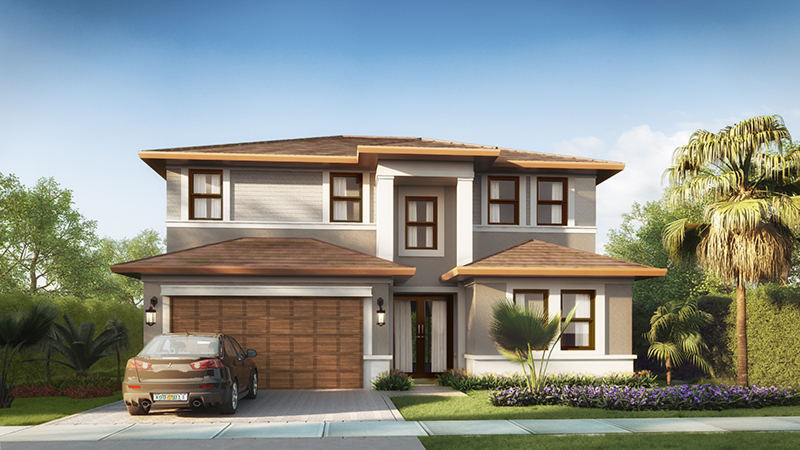 Our multi-generational model, Felice include two master bedrooms and two bathrooms with an optional private entrance to provide privacy to multiple generations under one roof while encouraging family unity. 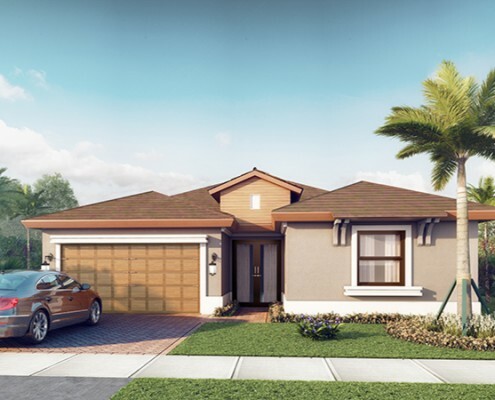 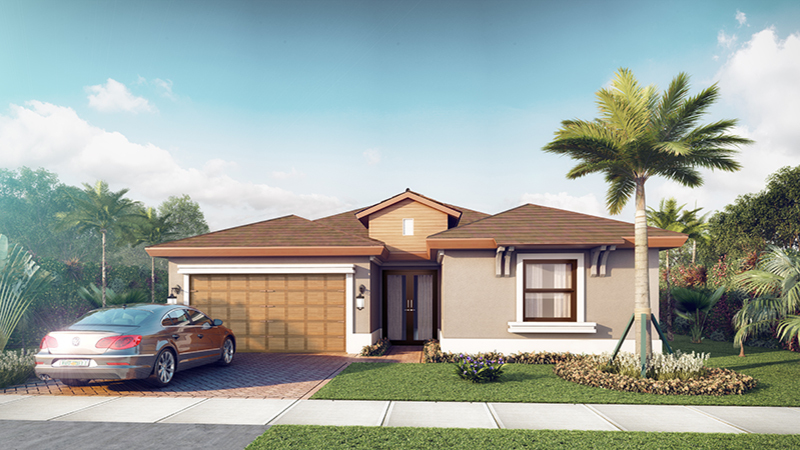 Vitae at Silver Palms is a community of Single Family Residences with convenient access to major highways, large employers, shopping and recreation. 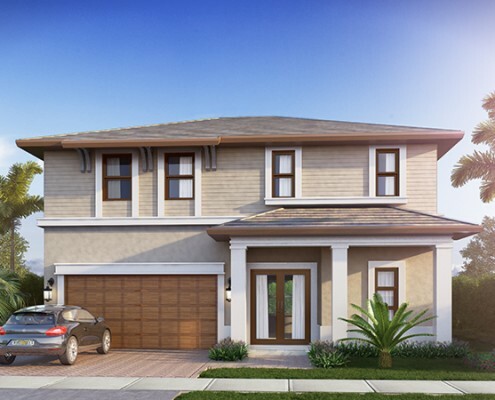 Every house is fitted with upgrades already included like hardwood cabinets, granite countertops and high impact glass windows.